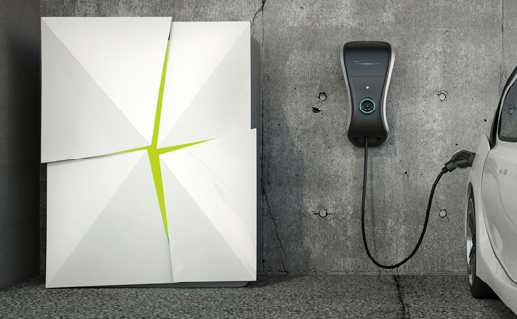 South Australia now has TWO household battery schemes. The first, the “Virtual Power Plant” scheme, launched last February by the then-Labor government, involves the installation of solar systems and Tesla Powerwall batteries. This scheme is being trialled in selected Housing SA properties, with a view to eventually extending it through all suitable Housing SA properties and then to the general public. The householder does not have to pay for the solar/battery system, and thus the tenants/owners of the properties will not own, or have free use of, the system. Rather, they will have the opportunity to purchase the electricity produced by the system, at a rate that is cheaper than their retailer’s rate for grid electricity. The expectation is that the scheme will reduce the householders’ bills by about 30%. The combined capacity of the batteries could eventually add up to as much as 250 megawatts (which is roughly half the capacity of the Pelican Point Power Station), and the scheme’s investors will be able to sell any excess electricity produced by these systems to other customers, particularly at times when supply is tight and wholesale prices are high. The second, the “Home Battery Scheme”, launched last October by the new Liberal government, is quite different from the first. Under this scheme, householders can receive a subsidy of up to $6000 towards the purchase of a home battery. Energy concession holders are eligible for a higher subsidy of $600 per kilowatt hour compared with other households who receive a $500 subsidy per kilowatt hour. The scheme also provides access to loans for the balance of the battery purchase and solar system, if required. Under this scheme, participants will own and have use of their battery system, and may in future be able to sign up to another “virtual power plant” group scheme, meaning that they too could sell their excess electricity when wholesale prices are high. Initially, batteries available under the scheme had to be made or assembled in South Australia; however, the scheme opened up to other batteries from January. One online quote indicates that, after the subsidy, batteries will still cost from about $9,000 to $15,000 – a significant investment. People thinking of taking up the scheme would be wise to do their homework about exactly what the costs and benefits would be to their household – the Solar Quotes website is a useful resource, and this article warns that low income householders should be especially careful.